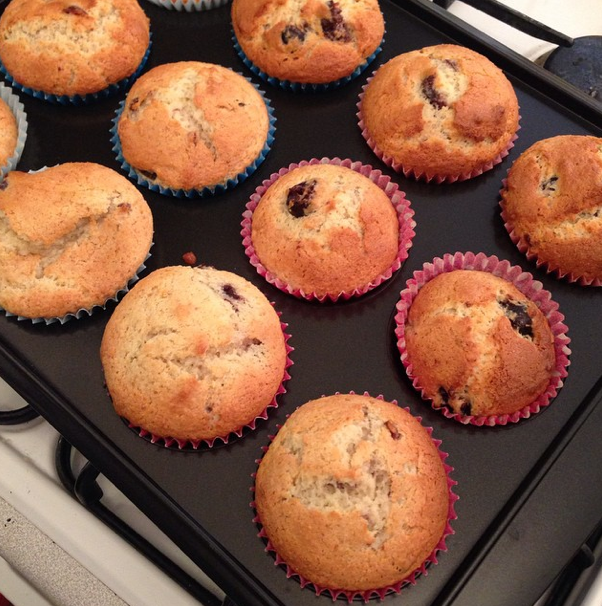 I did manage to join in last week with Butwhymummywhy's weekly linky, 'Love the Little Things' but as I was on holiday I forgot to add my link - oops! Anyway, you can find last week's post here. I know, it's too early for Christmas stuff but I bought this magazine at the supermarket when I was on holiday this week and I'm looking forward to trying some of the recipes. The littlest has already got her eye on an amazing looking chocolate cake. Watch this space! 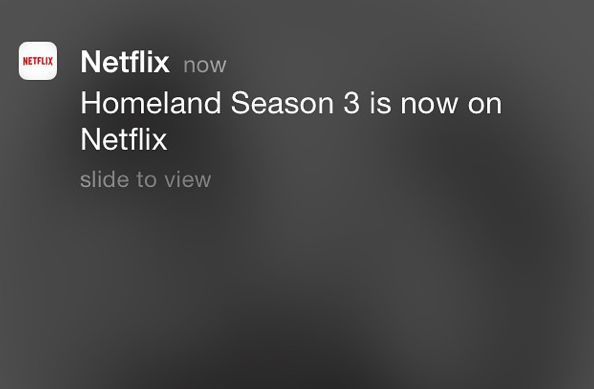 I was delighted to discover that Season 3 of Homeland was on Netflix. I'm hooked again and am loving it! I've actually bought a few items of clothing for myself this week. I'll write more in a separate post, but for now here is my new striped top from Boden Clothing and my super cosy slippers from Marks and Spencer. R shared this song with me - I'm all about that cake, about that cake... no salad! I have a competition running just now where you can win a £50 Aldi voucher and a hamper too. All you need to do is complete the Rafflecopter which you'll find here. You're SO beautiful Sarah. Just wanted to put that out there. Also, I've just finished s.3 of Homeland. And ... Oh. My. God. I just found you on the linky and I love the blog! That magazine looks amazing... I might just have to go and invest!! 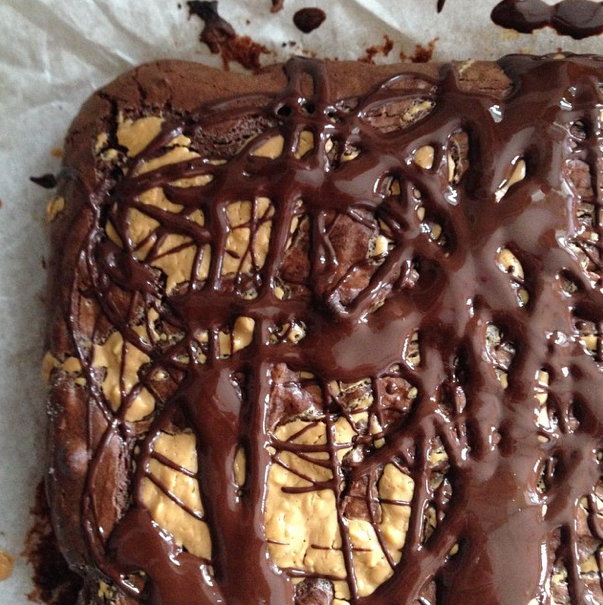 Peanut butter brownies sound amazing too! Is there a recipe somewhere?! peanut butter brownie looks very delicious! Something I am going to have to try!! Homeland is amazing isn't it? I absolutely love it and so pleased its back! 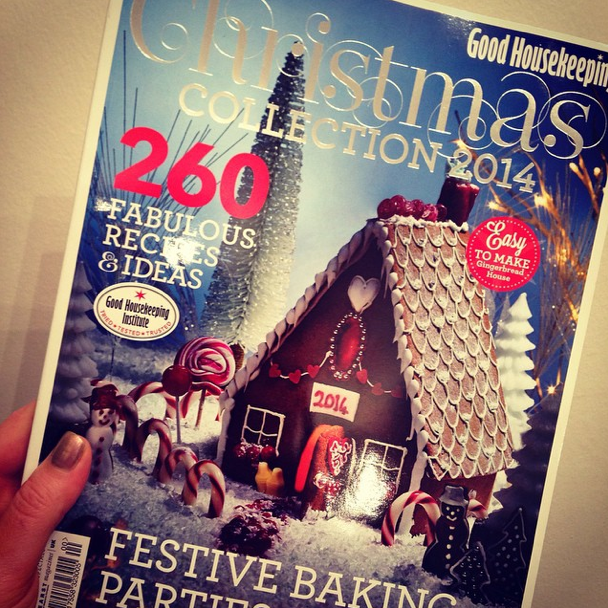 I am desperate to pick up some christmas magazines, I also need to make those cakes! You can't beat a stripy Boden top! Your baking looks delicious, and seeing as you've made the first move I think I'll be putting a few Xmas mags in the shopping trolley next week.